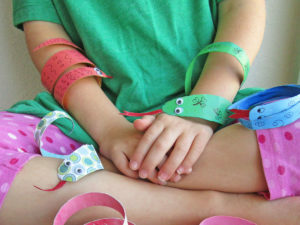 Learn how to make snakes for St. Patrick’s Day, using recycled items from around the house. 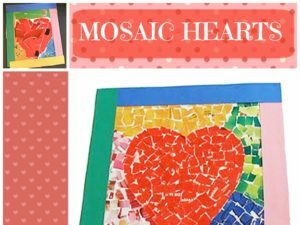 Students will make faux stained glass hearts using construction paper and tissue paper. 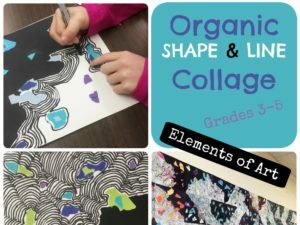 Students will learn about organic shapes as they discover how line, shape, and color are used to create art. 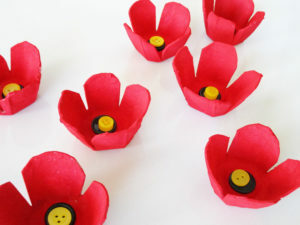 Students can make beautiful poppies using muffin liners and paint. 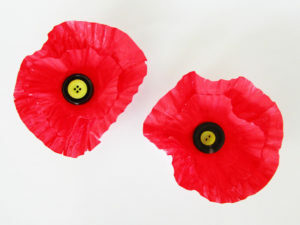 Students can learn how to make poppies using egg cartons and paint. 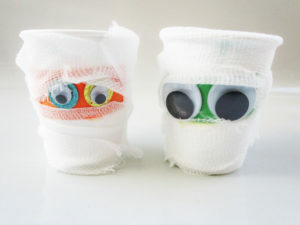 These little mummy cups are so sweet and while I wouldn’t recommend drinking out of them, they would make ideal containers for candies, pencils or glow sticks. 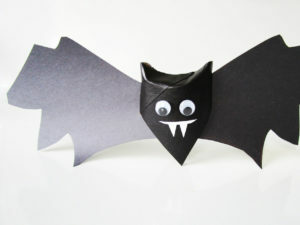 If you’ve ever seen a bat up close, you’ll know they are actually really cute. 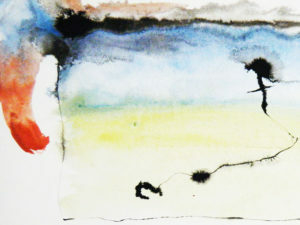 Unconvinced? Stick with these non-living versions instead. 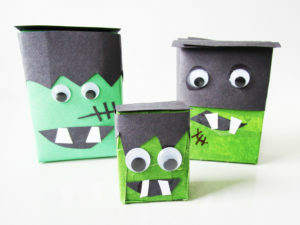 I love the idea of breathing new life into old items, which is why I think these little green monsters made of soap and raisin boxes are so fantastic. 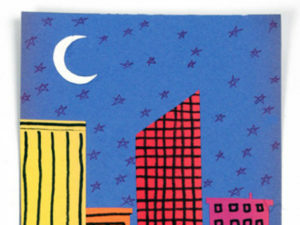 Children will learn about artist Faith Ringgold as they create paper quilts inspired by her art. Let your child’s imagination run wild as she creates simple structures, massive monuments, and pretty palaces. 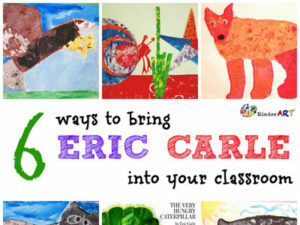 The following lesson plans will introduce you and your students to Eric Carle, American designer, illustrator, and writer of children’s books. 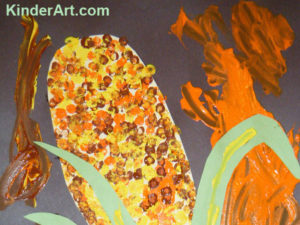 Students can make a picture of corn using a pointillism technique. 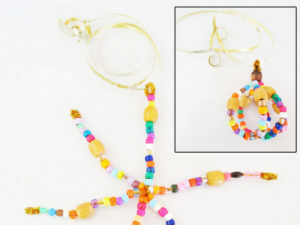 Kids can make this snowflake ornament with beads and pipe cleaners (chenille stems). Then they can make a bauble ornament! Kids can make a paperweight using items from the hardware store. 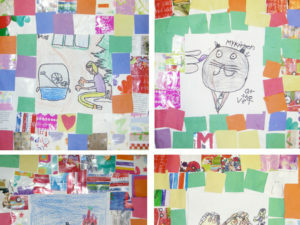 This is a lovely garden-inspired craft that teaches kids about recycling. 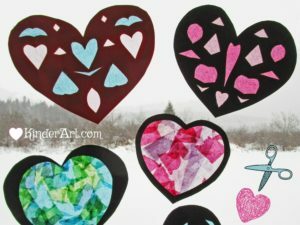 All you need are some old magazines, construction paper, and glue and you can make these fun Valentine hearts! 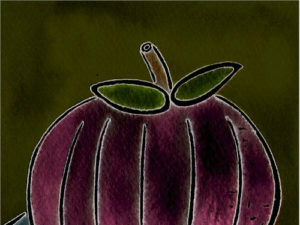 You decide how easy or challenging this craft will be, and how long it will take. 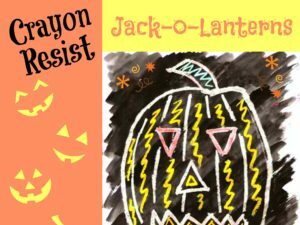 Students will create spooky wax-resist pumpkin pictures using crayons and paint. 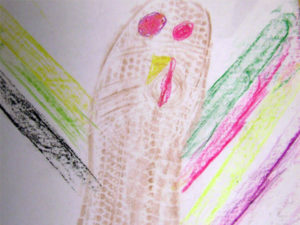 You can create cool works of art using glue as your drawing medium. 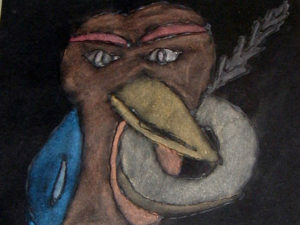 The end result is a unique drawing that looks like a stained glass window. 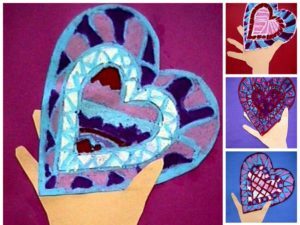 Students will create paper heart collages for Valentine’s Day. 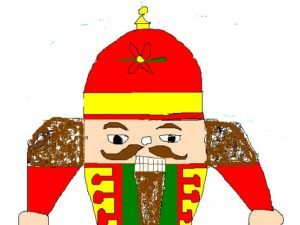 Students will learn about using grids to plan out proportions and symmetry as they create a step-by-step drawing of a nutcracker. 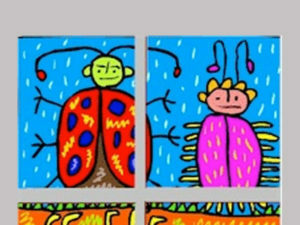 This is a terrific drawing lesson that gets the creative juices flowing. It is great as a 15 minute filler. 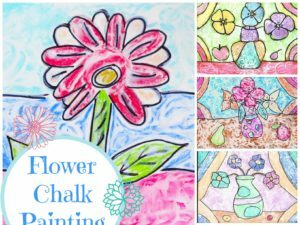 By dipping your chalk into wet paint, you can create wonderful works of chalk art that won’t smudge like regular chalk. 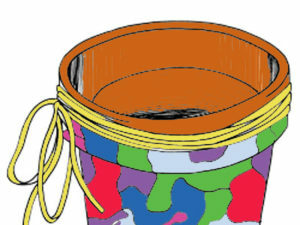 Students will learn to go with the flow as they allow their materials to take on a life of their own. 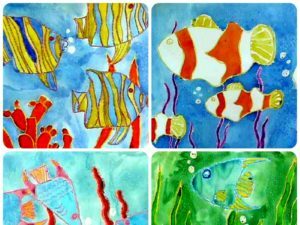 Several watercolor techniques are introduced here as students learn about tropical fish, unified composition and contour line. 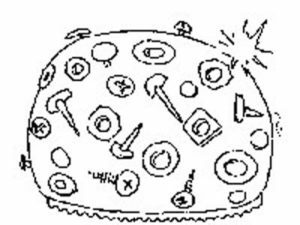 Students will make art using the impressions/rubbings and textures made by the soles of their shoes.